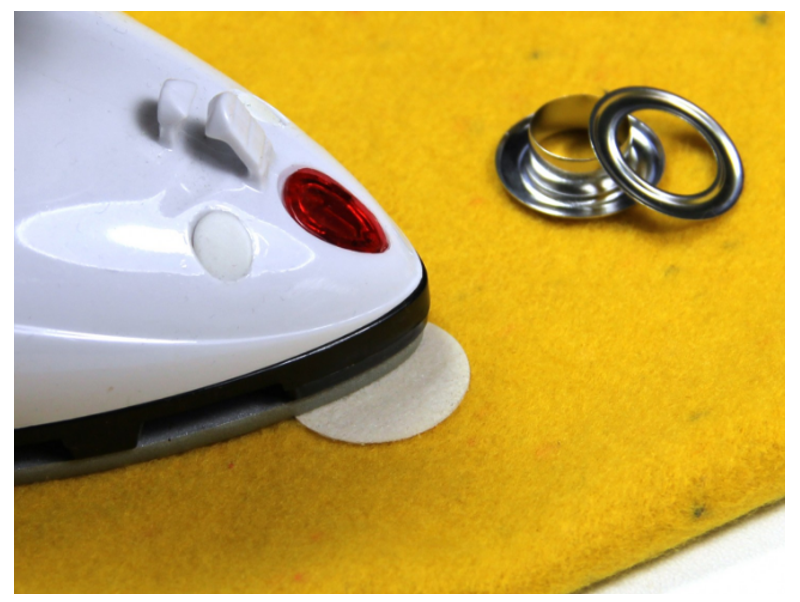 Torn push buttons or eyelets? 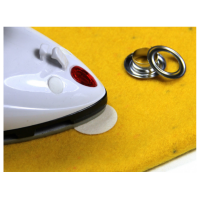 With the wonder dots you can precent this in the future. 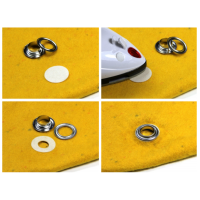 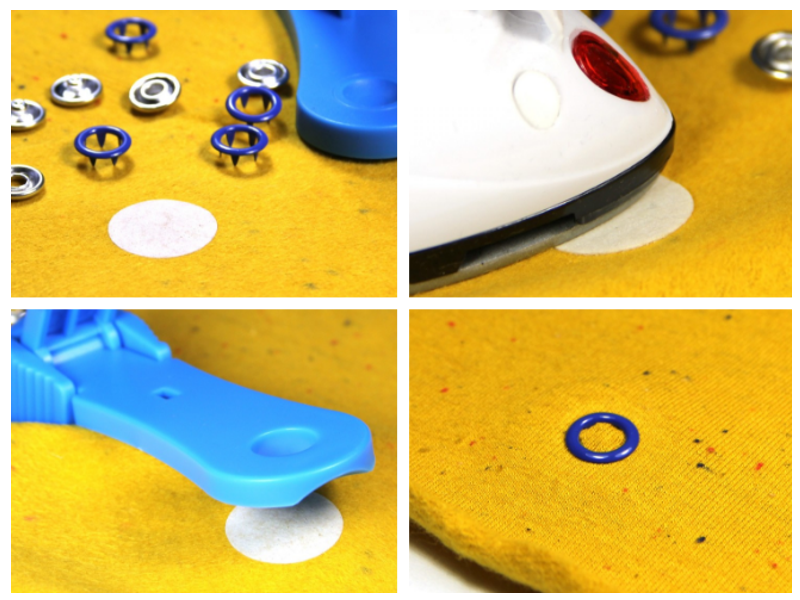 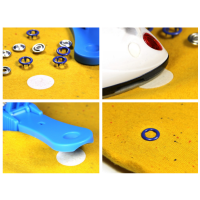 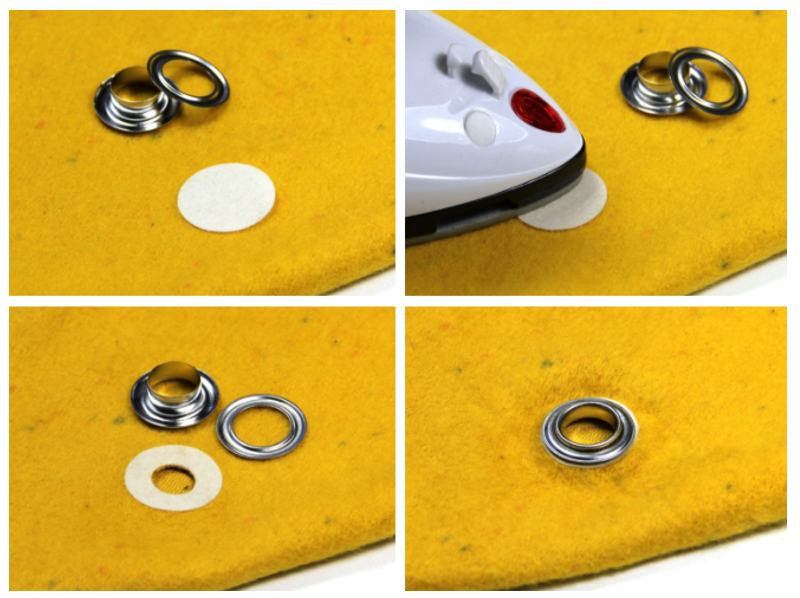 Simply press on the left side of the fabric for 6 seconds and then press the button or the eyelets.